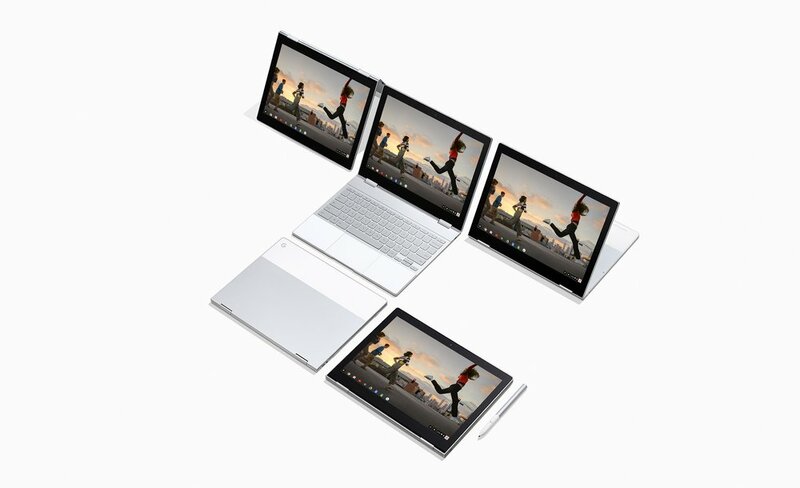 As Google decided to retire its Pixel C and is leading interested buyers to the $999 Pixelbook, it appears the company is making space for a Chrome OS powered tablet. With the Pixel C gone, there might never be another Android powered tablet from Google as the company has started focusing on Chrome OS instead. The operating system can now finally run Android apps in the background instead of pausing them. While the browser-based operating system has always allowed users to run multiple programs at a time but Android apps would pause when you click or tap out of their windows. This means apps would stop working until you go back to them, with some exceptions for music apps. While this might be expected on a smartphone, a Pixelbook is expected to behave like a PC by its users. Google Unboxed has now revealed that the company has added a new feature in Chrome 64 beta called Android Parallel Tasks that enables Android apps to run in the background even when you’re using another program. The news comes after the company retired its Pixel C from the company’s online stores and has started leading interested buyers to Pixelbook. Pixelbook, however, isn’t powered by Android but Chrome OS. The official statement proves that the company wants everyone to opt for Chrome OS powered devices and is working to offer similar if not a better experience than the Android tablets. The latest report of Google working on a true multitasking experience on Chromebooks would attract more buyers as this experience isn’t typically associated with Android or even iOS tablets, bringing them on par with desktop operating systems. You might have been an Android lover, but right now it appears Google is favoring Chrome OS over Android when it comes to tablets and hybrid devices.